There are many things that Macedonians are proud of: the rich and turbulent history, the beautiful nature, the tasty food, the soulful music, but mostly of their red wine Vranec. 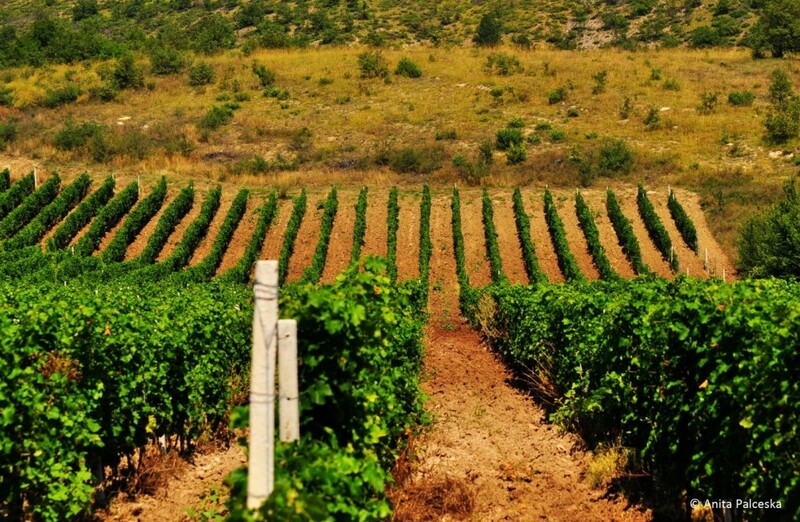 In the Macedonian viticulture books it is explained that Vranec is a grape variety of Montenegrin origin with enormous regional production potential. This indigenous Balkan wine grape is widely spread in Montenegro, Serbia, a little in Croatia and mostly in Macedonia in all of its wine regions. Macedonia is divided in 3 wine regions, Pcinsko-Osogovski, Vardar valley and Pelagonisko – Poloski region. Every wine region has it is own sub-regions (vinogorje) and every sub-region has it is own micro locations. Primary production is located along the river Vardar, where are the following regions (vinogorja): Skopje, Veles, Tikves and Gevgelija-Valadovo region, which includes about 83% of the total production of grape and wine. The largest and most famous production area is the Tikves region. The climate and soil conditions are favorable towards all known grape varieties for producing quality red, rose and white wines. 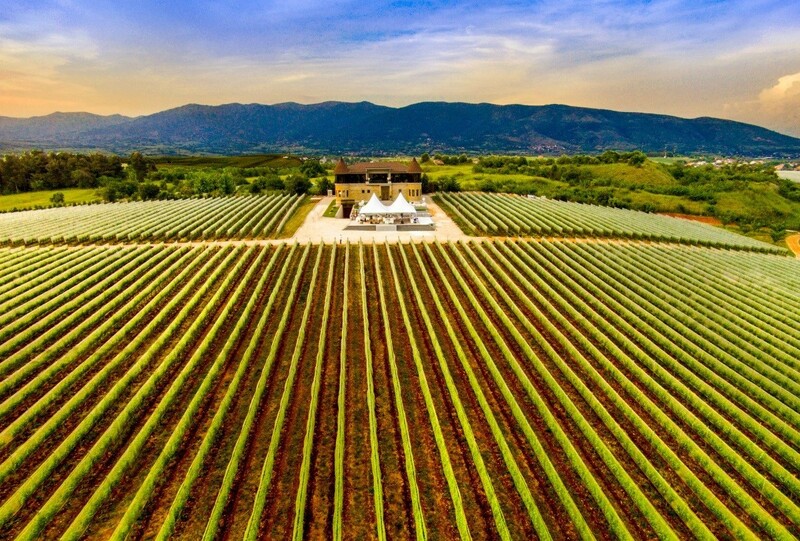 Macedonia is a place where the European continental and the Mediterranean climate meet, making it perfect for producing various grape varieties and styles of wines. The Tikves vinogorje is the home of Vranec and people there have always praised as their own Macedonian indigenous grape variety, the symbol of the Macedonian viticulture and a synonym of red vine. Macedonia has rich wine tradition. Because of numerous archaeological findings, we can conclude that wine production in Macedonia has started around 13th century B.C. During the time of Philip II and Alexander the Great members of the Macedonian royal family and people in general at that time were known as strong consumers of wine. The significance of the wine was continued at the time of the introduction and the rise of Christianity in the region of Macedonia whereas wine was part of almost all Orthodox Church ceremonies. History confirms that the wine was important during the reign of Car Samuil and other medieval kings, and also during the Turkish rule in Macedonia (although table grape production was more dominant because of religious dogma). At the beginning of the 20th century there were number of noble families that were producing grape and wine. 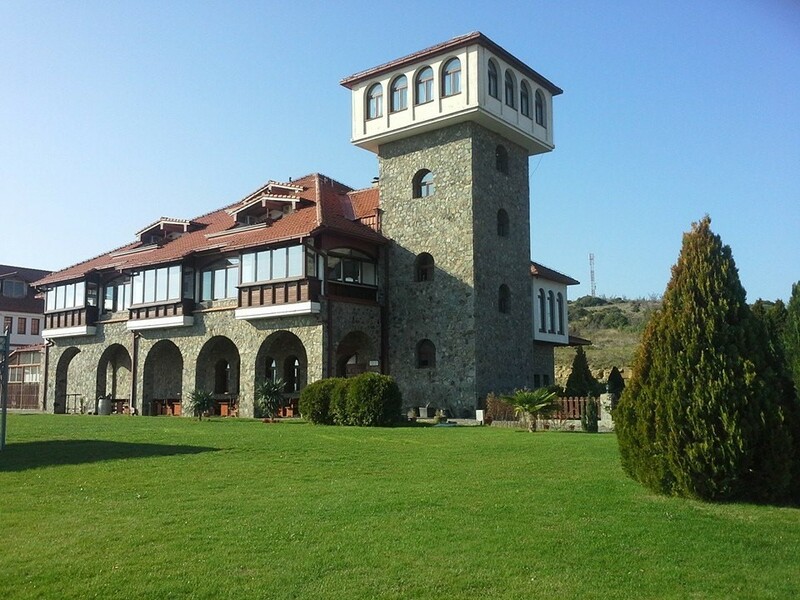 At that time King Alexandar Karadjordjevic decided to plant vineyards and to build a winery in Demir Kapija-Villa Marija(which still exist today). 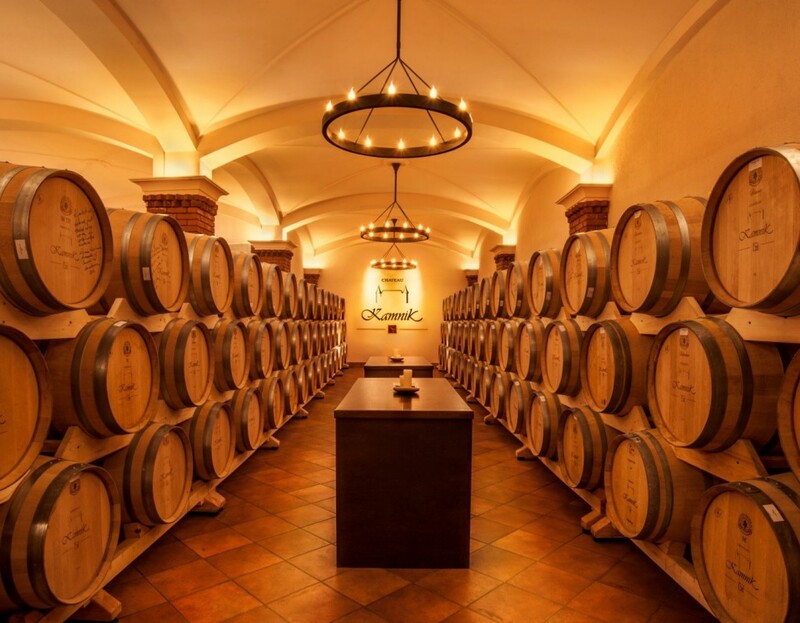 After the Second World War, during the socialism 13 large wineries were created in the Republic of Macedonia, built by the working class, and few of them starting its operations with the nationalized barrels and equipment from different families. On the other side there were more than 30.000 families that owned small vineyards. They were selling the grape to the large wineries. 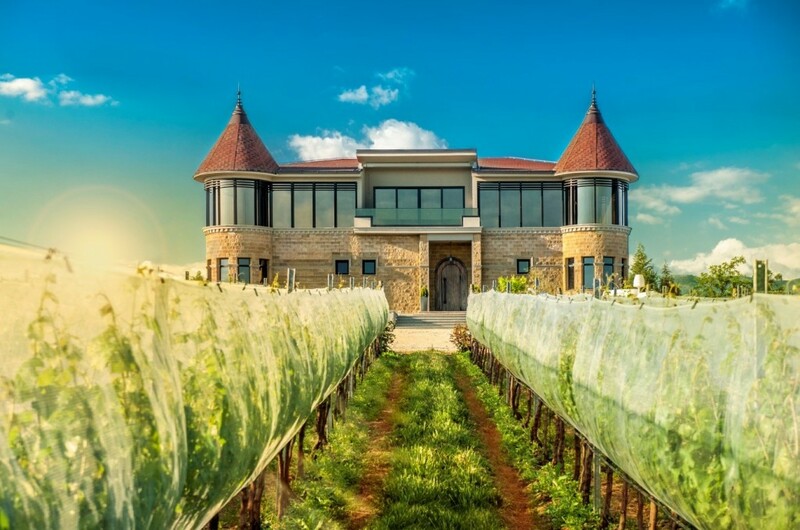 At the end of the 20th century after the separation of Republic of Macedonia from Yugoslavia the privatization process of the old wineries started. While on the beginning of the 21st century number of investors invested in small new wineries all around the country. 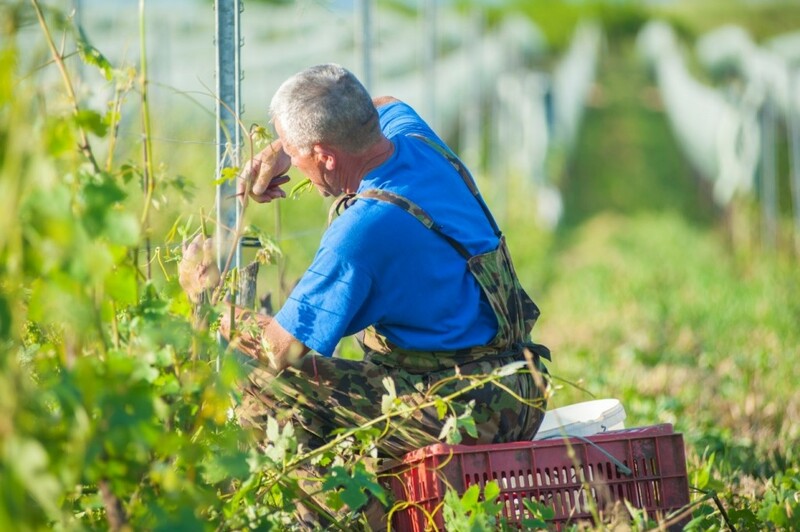 Nowadays, grape production represents important strategic branch of the agricultural industry in Republic of Macedonia and together with the wine production, accounts for around 17-20% from the agricultural GDP. 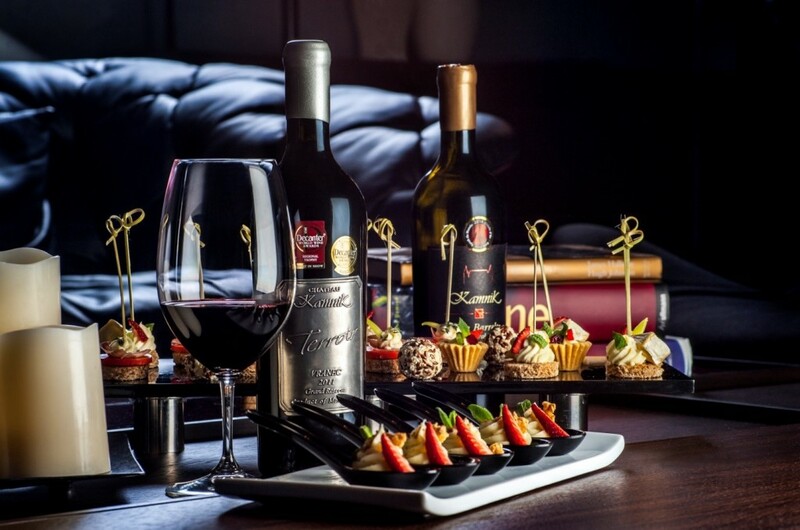 Besides that, wine has the first position in the export of alcoholic drinks and takes second place, behind tobacco, in the export of the agricultural products. Many types and styles of this wine are produced. Young Vranec which is aged less than year in Inox steel tanks are mainly cheaper on the market, Vranec that is aged for short time, less than 6 months, in oak barrels or with imitation of oak and then aged in tanks and after that in bottles and there are Vrnec wines that are aged more than year in oak barrels mainly from late and specialized harvests. 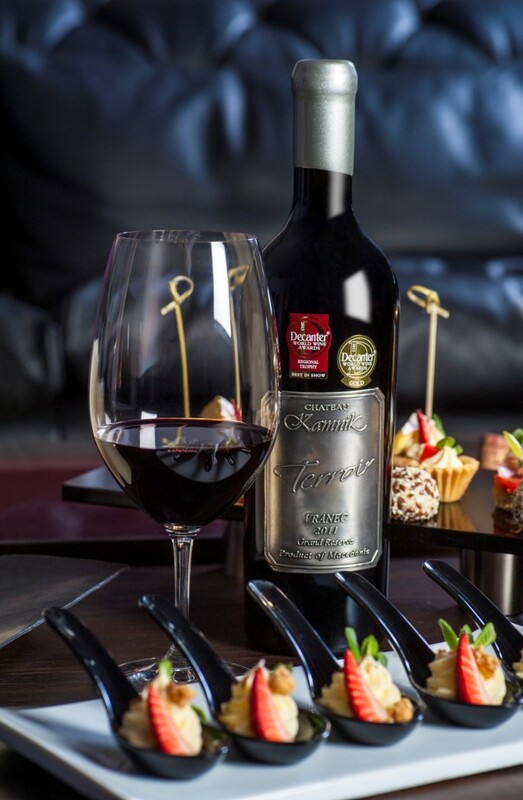 In general the wine from Vranec grape is with dark red color with dark violet shades, wild berry fruits aromas, ripe cherry aromas, ripe plums, marmalade aromas and chocolate, cocoa, toasted and spice aromas if it is aged in oak barrels. Young Vranec is high on tannin and thus it needs more than 2 years aging to make them soft and elegant. The technological characteristics of the grape are: 250 grams of grape mass, it accumulates approx. 210-230 g/dm3 sugars, 6.0-6.5 g/dm3 total acids. The vines have 12-13 %vol alcohol, late harvests and specialized harvests with yield reduction can produce vines above 14%vol alcohol which are high on aromas and color extracts from the skin of the berry. Wines from Vranec are dry and in very small number there are some semi-dry wines. All of the registered vineries in Macedonia produce Vranec wines, some premium bottles that everyone should try are: Terroir Vranec Grand Reserva by Chateau Kamnik, Vranec Perfect Choise by Popova Kula Winery, Imperator by Bovin Winery, Vranec Veritas by Stobi Winery, Bela Voda by Tikves Winery (is a blend between Vranec and Plavac Mali) and Markov Manastir by Skovin Winery. Vranec wine is the Macedonian modern-day hero, and the stories about him are telling all of the Macedonian wineries. The hard work, the knowledge and the persistence of the Macedonian farmers and the Macedonian wine makers, the soil with all its minerals, the air, the water and the Macedonian sun are all submerged in the story of this red wine.